Just in are some great blacksmith items! 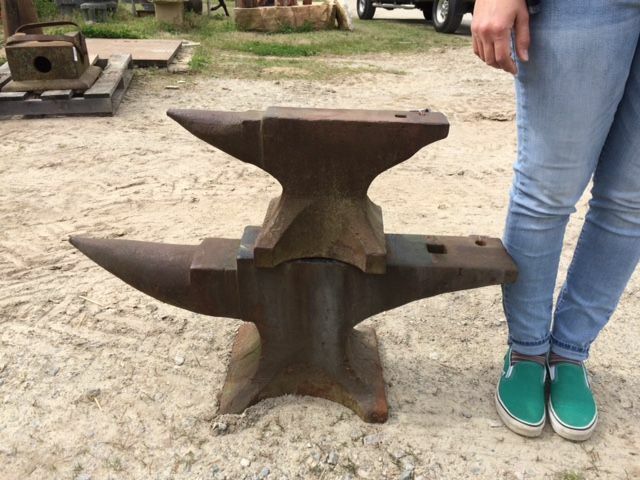 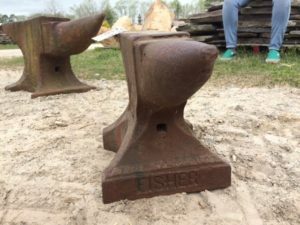 A 300lb anvil on base and a 120lb Fisher anvil. 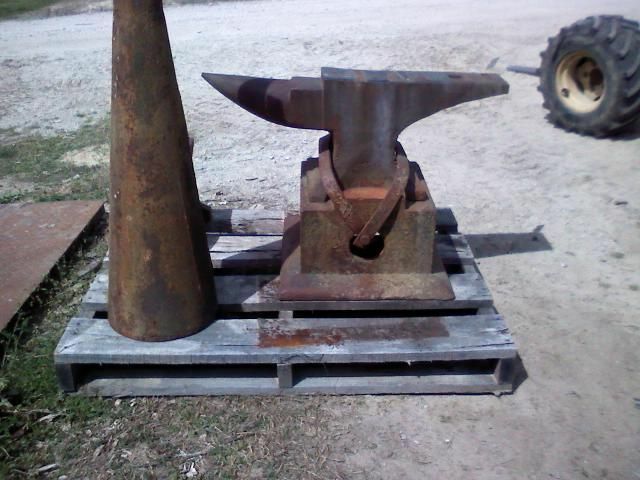 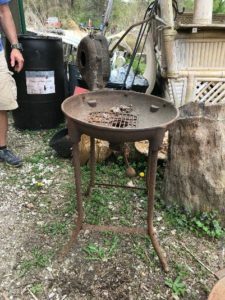 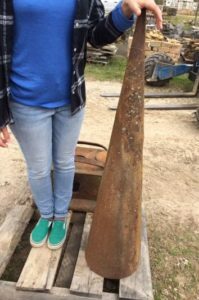 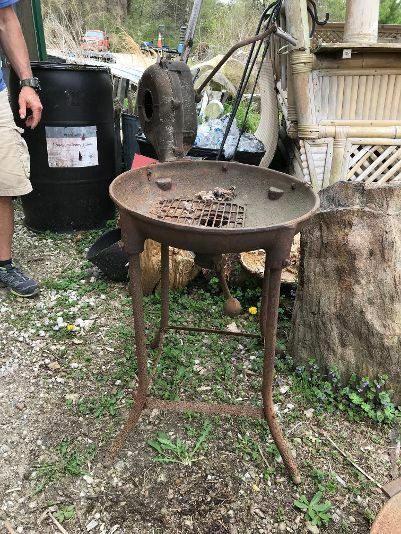 Also a Blacksmith Forge and a large cone. 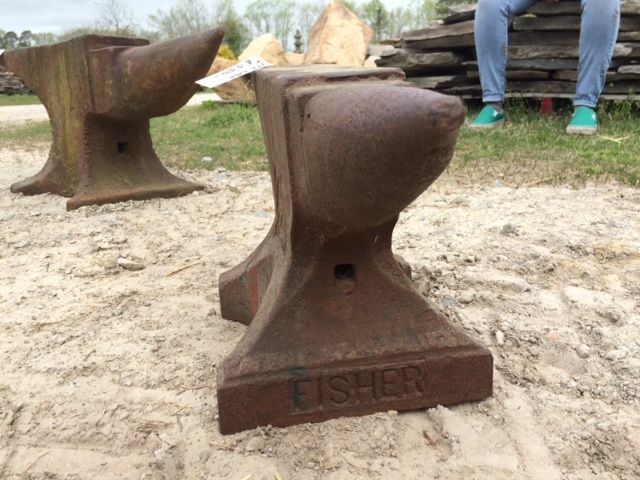 Come and see them at our stone yard at 7691 Richmond Rd in Toano!